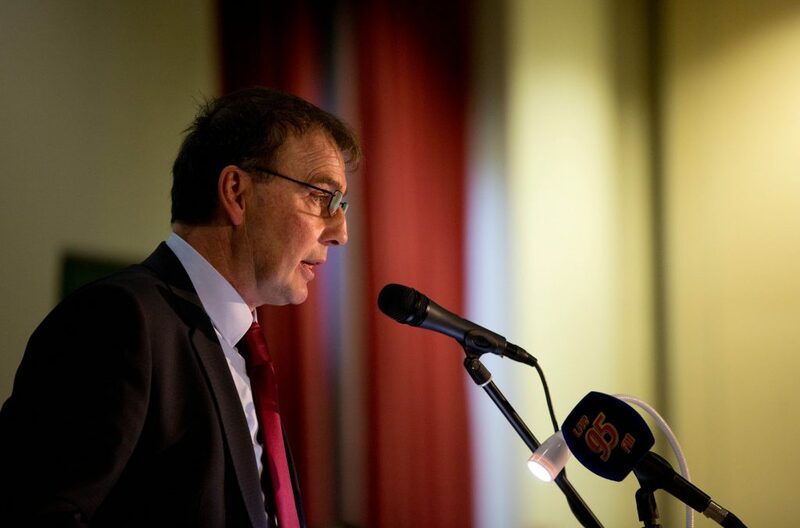 The ICMSA President, John Comer, has confirmed that, at a meeting with EU Commissioner for Agriculture Phil Hogan, the Irish delegation was told that “decisive action” will follow the latest reports of another scandal involving the standards operated by Brazilian meat processors – in both the beef and poultry sectors. The meeting took place yesterday afternoon, March 20. Comer was discussing CAP reform and the implications of next week’s triggering of Article 50 by the UK when he raised the question of whether the EU could continue to permit the importation of meat from Brazil, in light of the most recent revelations. 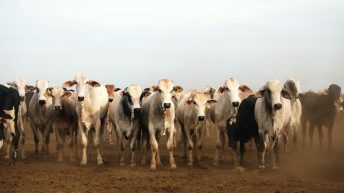 The revelations concerned arrests of significant numbers of Brazilian agricultural officials in connection with the taking of bribes, whereby “horrifyingly sub-standard produce” entered the food and export chain. 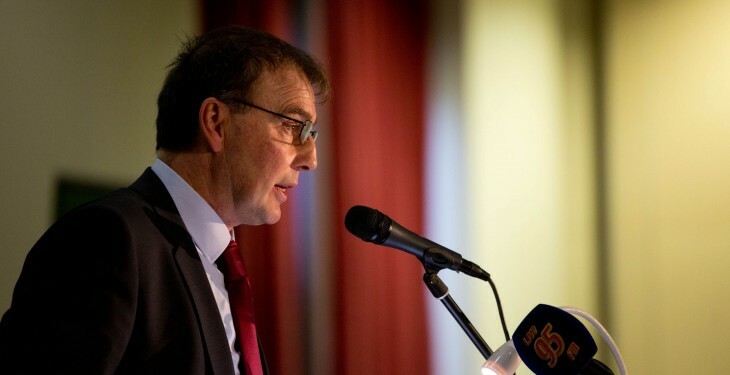 According to the ICMSA, Commissioner Hogan assured the delegation that the Commission was “fully aware” of the dangers presented and he promised what he termed “decisive action”, which would be aimed at reassuring both EU farmers and consumers in relation to the Brazilian revelations. Comer said the Commissioner’s reaction was welcome and no more than could reasonably be expected. 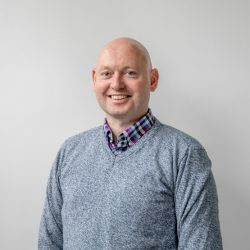 The ICMSA President said there was little point in holding our own farmers and primary producers to the highest standards, when our whole system was in danger of being undermined through the importation of Brazilian products originating in the most “questionable regulatory and processing circumstances”. Meanwhile, China decided yesterday to temporarily ban all beef imports from Brazil following the scandal. The Brazilian Agriculture Ministry confirmed the news, which had originally been circulated by international news agency Reuters. It has also been reported, by Reuters, that Chile has taken the decision to ban beef imports from Brazil. 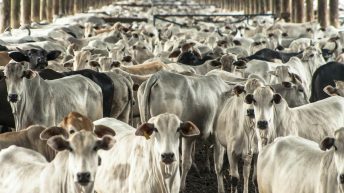 At a press conference yesterday, the head of Brazil’s ABPA Beef Producers Association, Francisco Turra, said that the scandal has put the entire sector in a very difficult position.